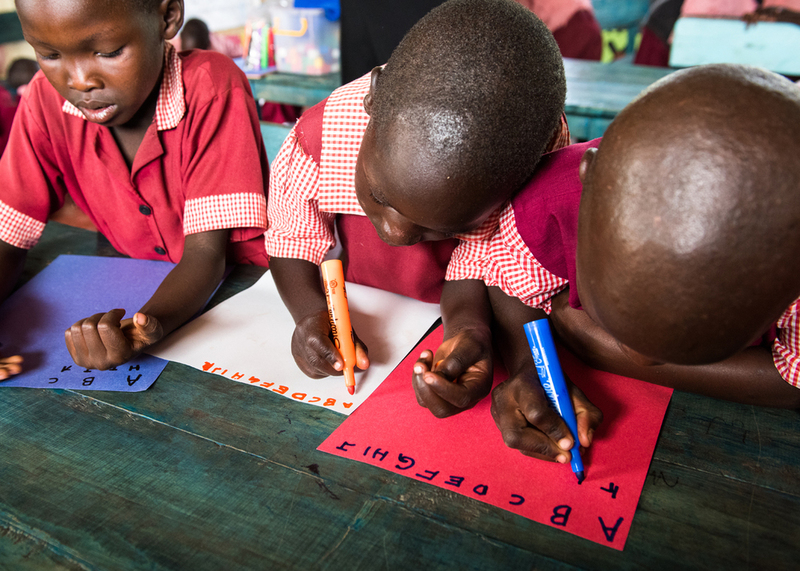 Thanks to our generous community of donors, children as young as two and three years old in Kilgoris are entering school at the right age and building a foundation for a successful future education. 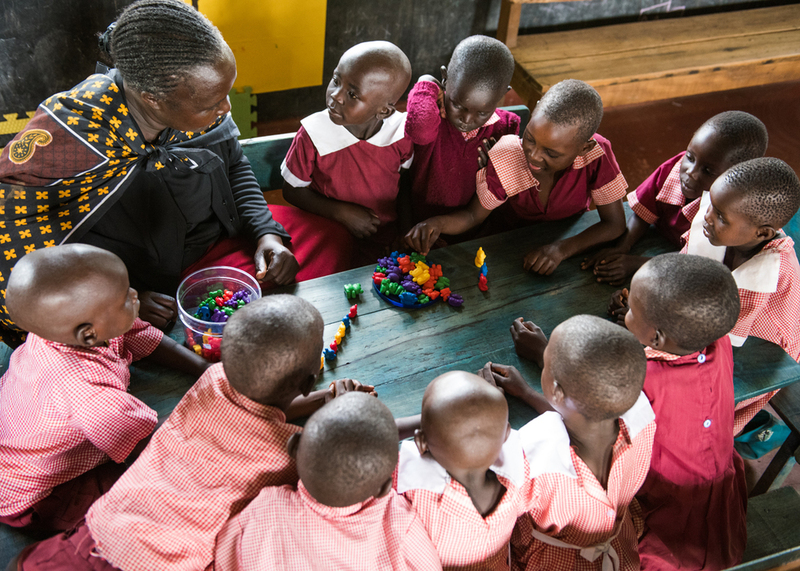 The six preschools in the TKP family give 600 of Kilgoris’ youngest learners the opportunity to reach critical educational milestones at the right age. Each preschool serves as a bright spot in the community and a place for students to explore reading, writing, numbers and more. And just like TKP’s primary students, preschoolers have access to health care needs, immunizations, and clean water and meals at school. 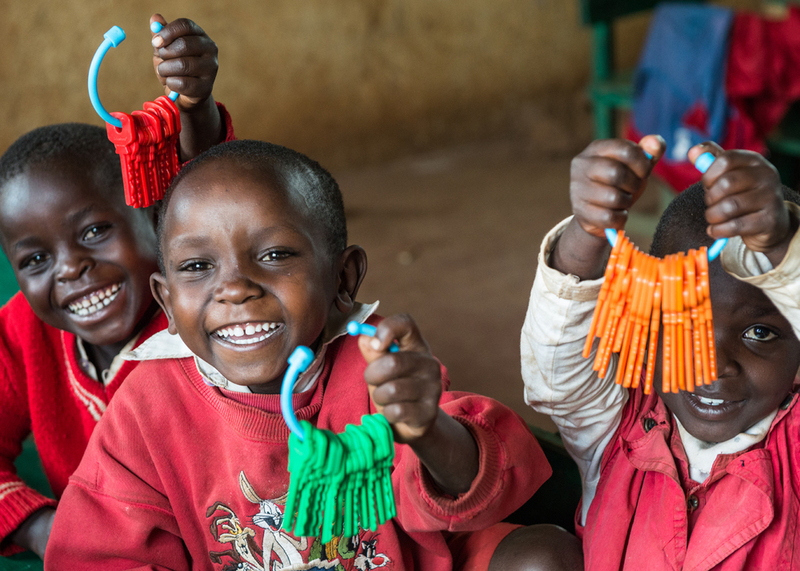 Oloowang, Oloturot, Nentekeny and Oloilale Preschools each sit on their own land, while Intimigom and Oltikampu share a campus with TKP's larger primary schools. Each school is divided into baby, middle and top classes taught by our dedicated and energetic preschool teachers. 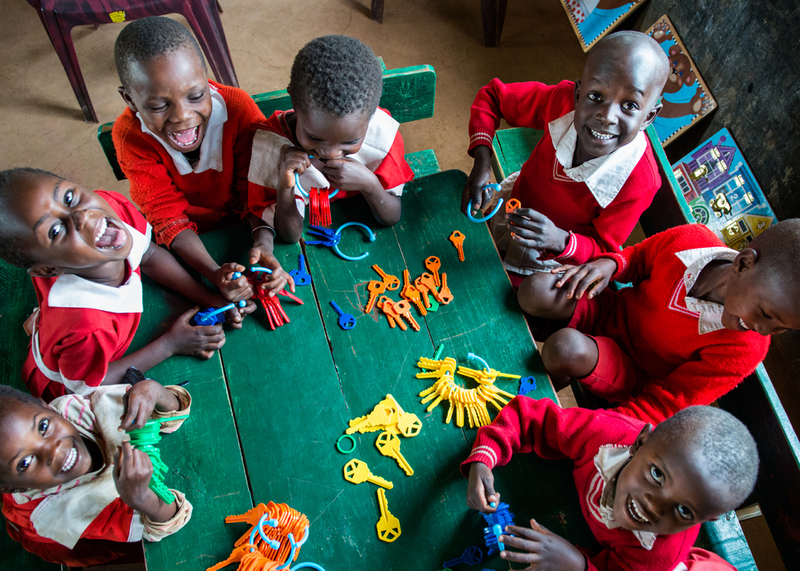 Across our preschools, we are witnessing visible strides in the students’ education and improvements in their health.